Are you looking for a great wedding band in Lancashire? It’s a great county to get married in, with large swathes of countryside and a selection of the UK’s best cities. There are hundreds of amazing venues to hold your wedding reception, from Stanley House in Mellor and Lancaster Hotel in Lancaster. We’ve played at many of them since 2008 to hundreds of delighted couples and their guests! 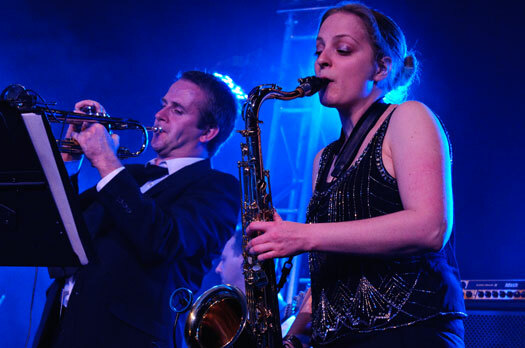 If you want some live music for your wedding, then we’ve got an extensive repertoire, two fab vocalist and a killer horn section for your guests to dance the night away to. 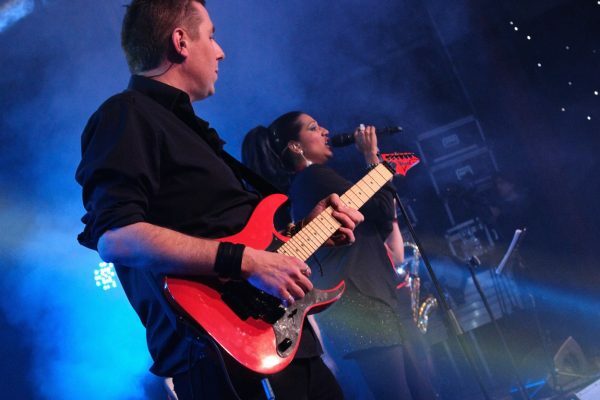 If you are looking for band hire in Lancashire then get in touch with us for a quote! A great big thanks to the band for an absolutely excellent night, all our guests said you were amazing, you played with such energy throughout the evening, taking our special day to another level making it a night to remember for everyone! You were absolutely brilliant! 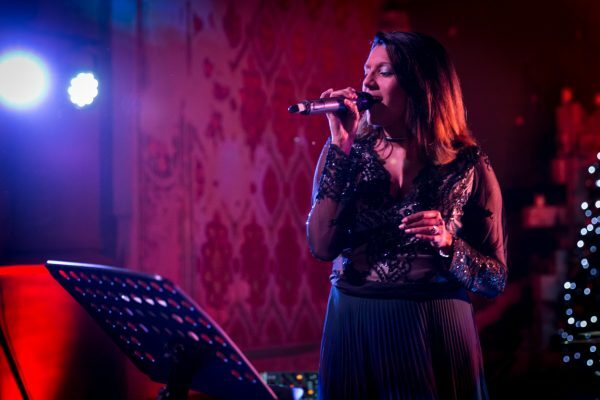 So many people came up to me on the night and subsequently to say how much they enjoyed your performance and how they had such a good time dancing grooving to the excellent music! Groovething completely made our wedding reception. The comments from the guests after the day are testament to this! Fabulous! A lovely Grade II listed building in the Wirral which is set in 120 acres of beautiful countryside. You can use a number of buildings for your wedding, including the Manor House, the Waterside Pavilion, the Lakeside Marquee and the Walled Garden Marquee. Thornton Manor is a perfect venue for live wedding music due to the selection of rooms and the space available. The Villa is a beautiful venue set in an idyllic location of Wrea Green which started life as a 19th century gentleman residence. Featuring 29 recently refurbished bedrooms, an amazing permanent marquee for your live band entertainment and many bars and restaurants. this is one of our favourite venues and one we’ve played at many times. As a live band for weddings we always look forward to playing at this fantastic venue. 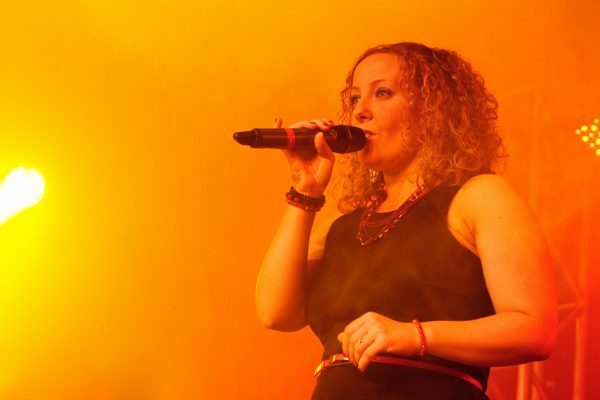 Need a Live Band in Lancashire? Get in touch now to check our availability or get a quote.